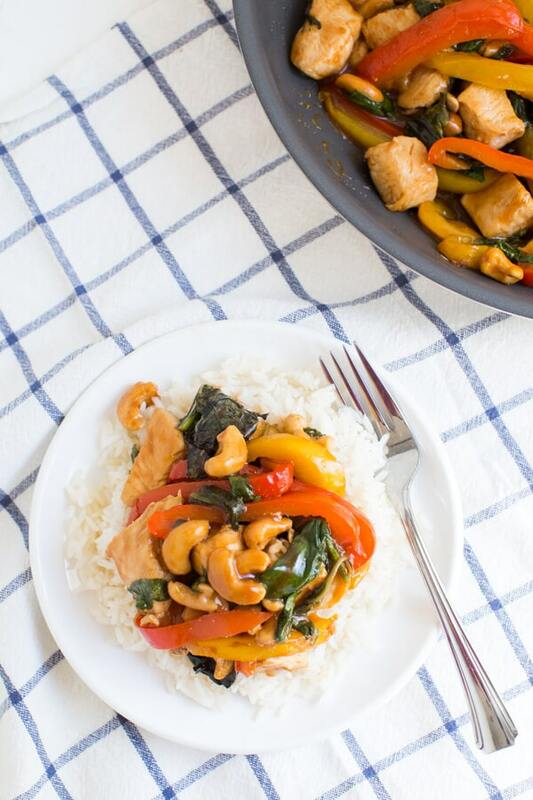 Cashew Chicken with Peppers and Greens is an easy one pot meal that is perfect for the weeknight! 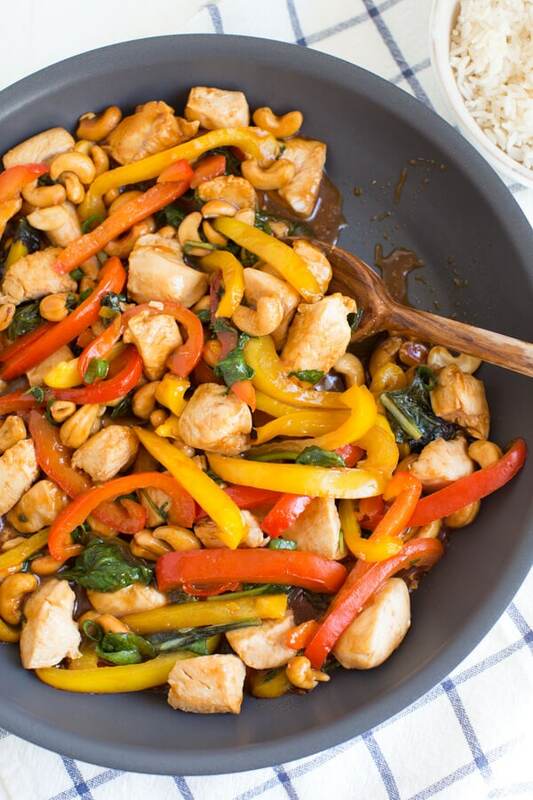 Chicken, fresh peppers, cashews, greens and a simple sauce are cooked in a skillet to create a flavorful meal that you will want to make again and again. 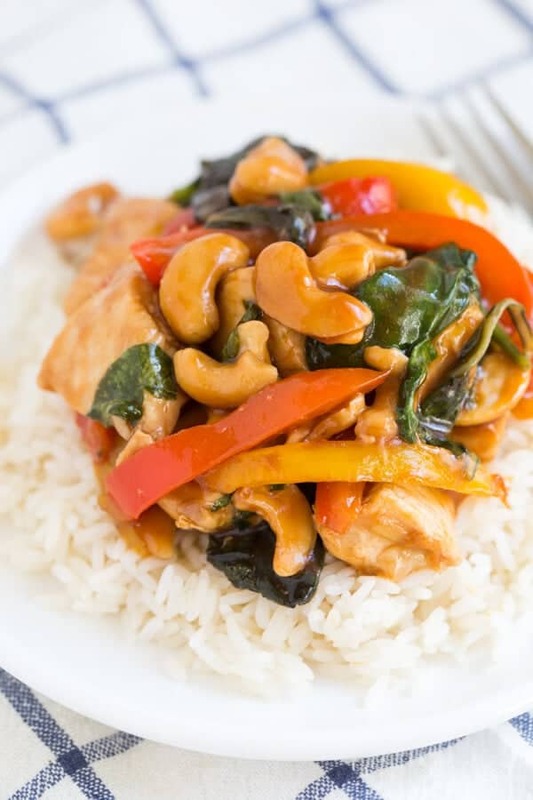 Cashew Chicken and Peppers with Greens is a meal that I love so much that I often make it multiple times during the week. Everything cooks in one pan and you can have dinner on the table in less than 30 minutes. 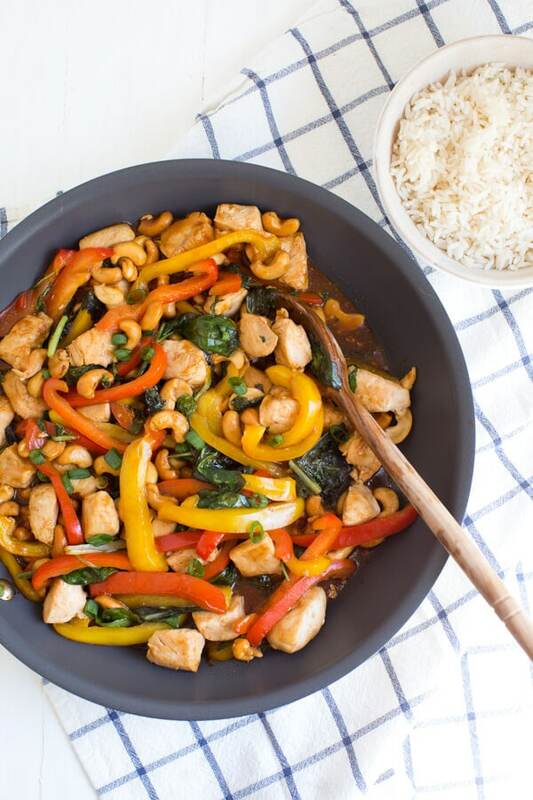 Packed with vibrant colors, a flavorful sauce and nutritious ingredients, you can’t go wrong with a meal that cooks in one pan. The best thing about this recipe is that you can add a lot of greens to one meal. I used a full container of organicgirl PEPPERGREENS. When you first add the greens to the pan, it may seem like a lot of greens but the greens cook down and combine with the other ingredients. Don’t be afraid to make this for dinner twice in one week. 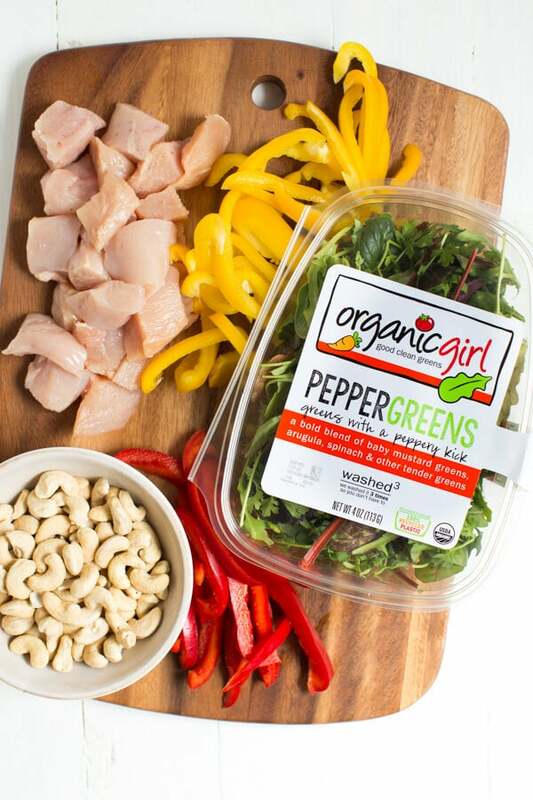 After all, it will fill you up with fresh peppers, crunchy cashews and hearty greens. To save time, prep ahead by cutting the chicken and peppers in advance. Have you seen the new organicgirl website? The new site features more of my favorite recipes using organicgirl greens. If the product styling looks familiar that is because I shot many of the photographs and developed many of the recipes featured on the new site. 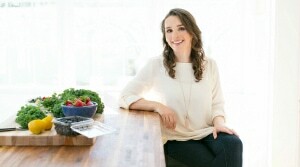 I love working with fresh produce and loved working on the new website with organicgirl. Don’t forget to use the product locator to find organicgirl products near you! 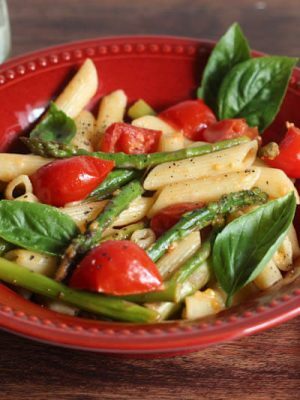 Go ahead, make yourself a simple meal full of flavor and hearty ingredients! 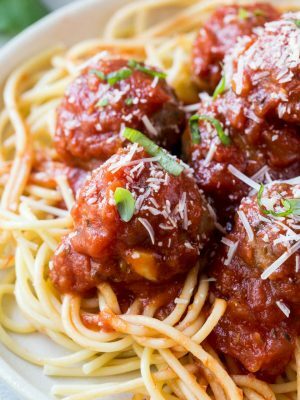 In a medium bowl, whisk together all of the ingredients for the sauce; set aside. In a large nonstick skillet, heat olive oil over medium-high heat. Add the chicken to the skillet and cook for 5 to 7 minutes. Add the peppers and cook for 5 additional minutes, or until the chicken is cooked through. Add the cashews, greens and sauce and cook for 2 or 3 minutes until the sauce thickens and the greens are wilted. 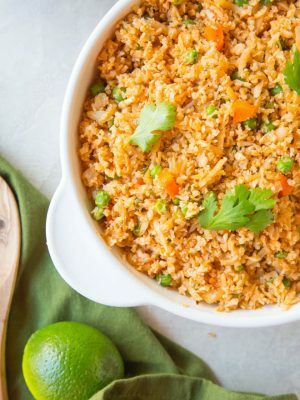 Serve immediately over white or brown rice. *Use 3 or 4 ounces of greens, depending on your taste. The greens cook down a lot so I like to add the full amount. Oh my goodness this looks amazing! 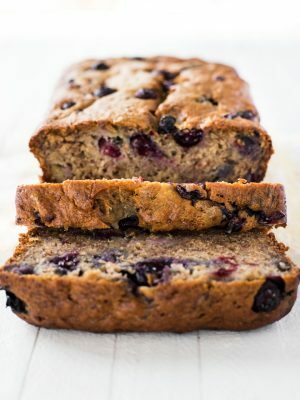 Love this recipe, totally pinning :) have a great day! 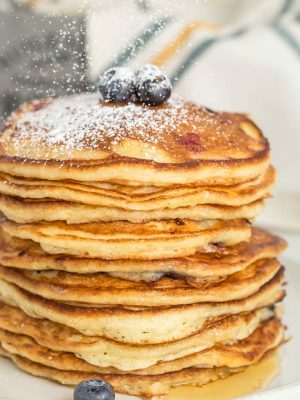 Looks yummy.Thanks for joining the Inspiration Spotlight party. Pinned & shared. Hope to see you again soon. This look absolutely AMAZING!! 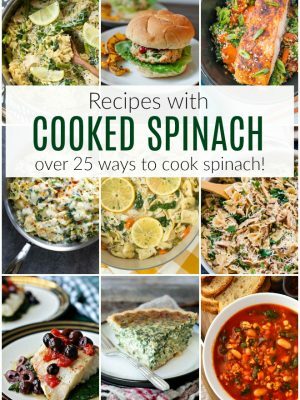 I love peppery greens :) Pinning and sharing! Thank you for sharing with us at #SaucySaturdays! 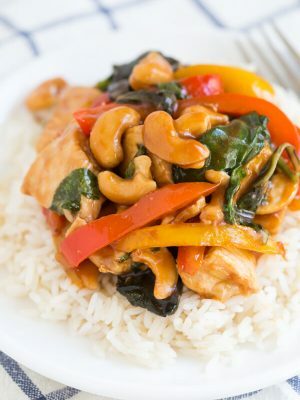 Cashew chicken is one of my go-to takeout orders so I love this make at home version! 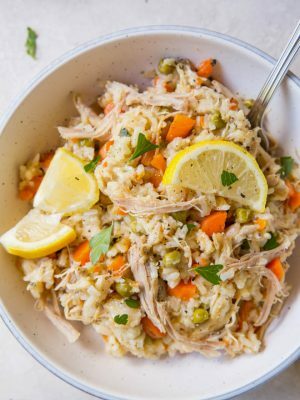 What a great idea for a quick and delcious dinner! 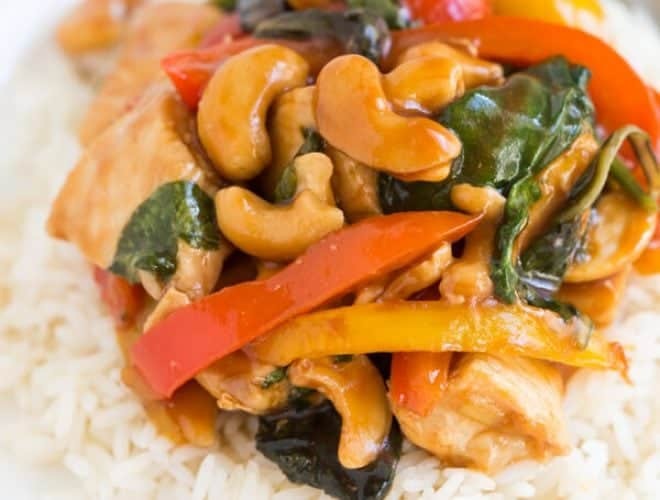 Cashew chicken is one of my favorites! I can't resist sticking cashews in everything. 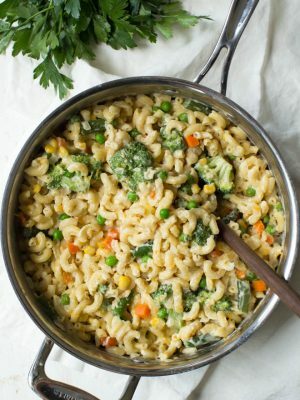 Love that you added greens to this one pot meal! 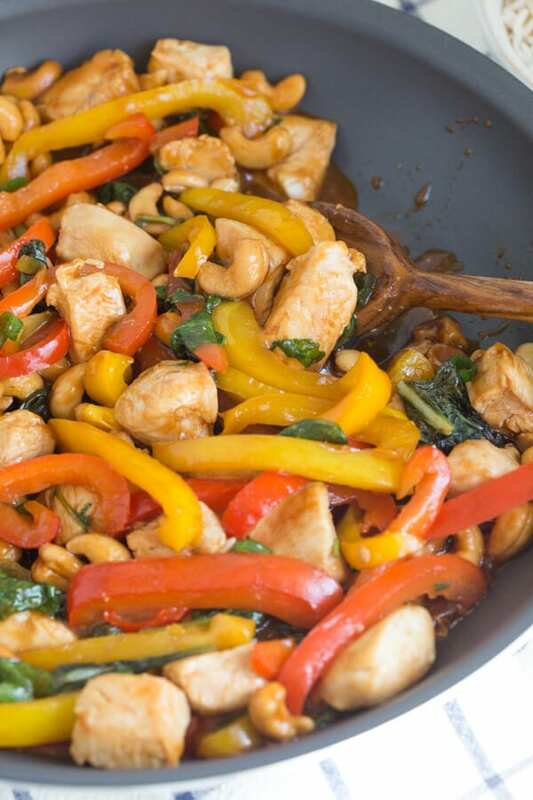 Ashley, I love that you added the greens to the stir fry-what a great idea. Total bonus that this is so quick and easy. Will be making for sure!